So, you have issues with playing games huh?! Probably you are having a budget smartphone or tablet that can’t really support high-end games like Real Racing 3, NBA 2k14, Dead Trigger, etc. 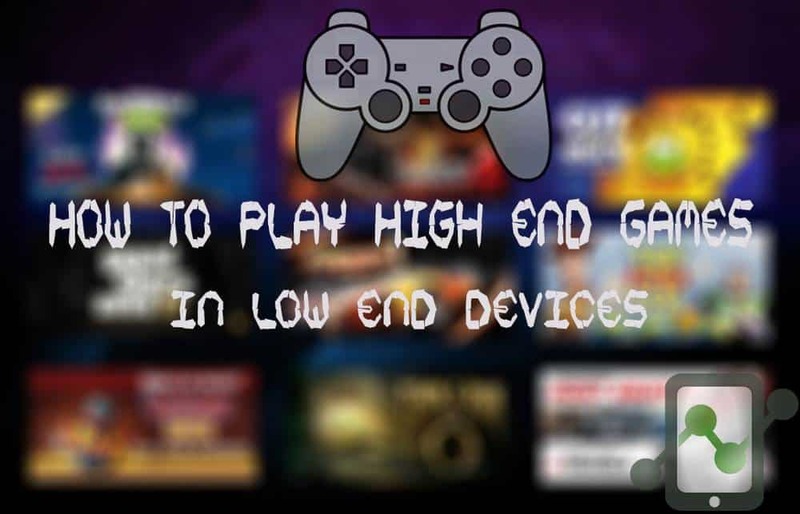 Fortunately, android developers heard your problems and develop an app capable of making lower-end android device feel the high-end gaming experience.Let me introduce GLTools, an app that allows customization of resolution and graphics rendering of apps for optimizing gaming experience. GLTools, allows you to play games which actually requires higher specs or rather play games with lesser lags and FC (force close). If you are familiar with what this app can do, it might be you have heard of Chainfire3D, but, this one supports any android versions starting from android 2.2 and above with lesser issues. GLTools is not required on modern hardware unless you’re dealing with older games which use deprecated or proprietary OpenGL ES extensions which may not be universally supported. 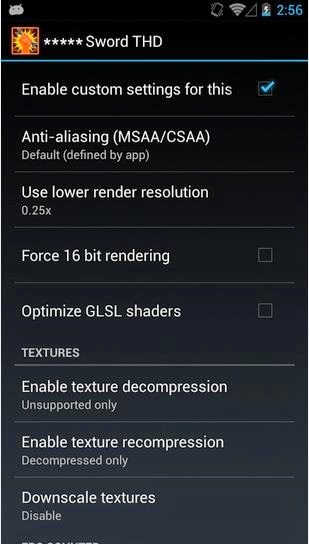 Modern mobile GPUs have zero issues rendering games anyway. You’re not going to get any more performance by masking your actual smartphone as a higher end model with more resources. And in most cases, the opposite will likely occur as the 3D app/game will assume that more RAM/GPU power is available, it will consequently load higher res textures which will significantly degrade performance on lower end devices. Use this app at your own risk. We are not liable for any damage it may cause. GLTools is 100% safe if you have a custom recovery installed (and you didn't disable backup in GLTools install dialog), if you'll find it non-working, you can just flash uninstall_gltools.zip in recovery and email me with details (or request a refund). Step 2. Open GLTools, read and understand the checklist below before checking all the checkboxes. Select Install. Wait for your device to reboot. There will be an uninstaller of the GLTools flashable through custom recovery, it can be found on your SD card. Step 3. Again, open GLTools then select the Game you want to play. Step 9. Now, it’s done. Play any games you wanted. Read: Everything about PUBG Mobile game that can make you pro! GL tools is not a rocket science app, it just uses your Android graphics to the extent which is by default disabled by Manufacturer. Although this App works perfectly in majority of the devices but it won’t run in all the devices mostly in custom skin devices as few of their system files are of different name which GLTools is unaware of. Anyways let us know if you have any queries or did this method worked for you. How to Enable Init.d Support on any Android phone.